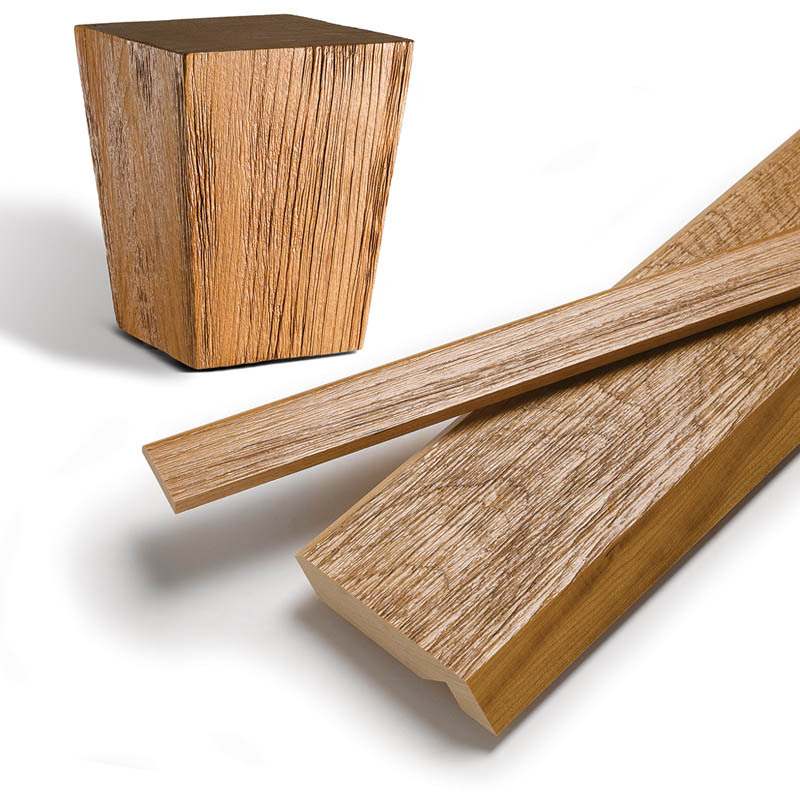 Conestoga Wood Specialties' Weathered Grain option can now be applied to cabinetry accessories. The company says a weathering process ages the wood, creating the effect of timber exposed to the elements for prolonged periods of time. The rustic Weathered Grain look can be applied to: doors and drawer fronts; floating shelves; trim mouldings; select square table legs and bun feet; and select bun feet.